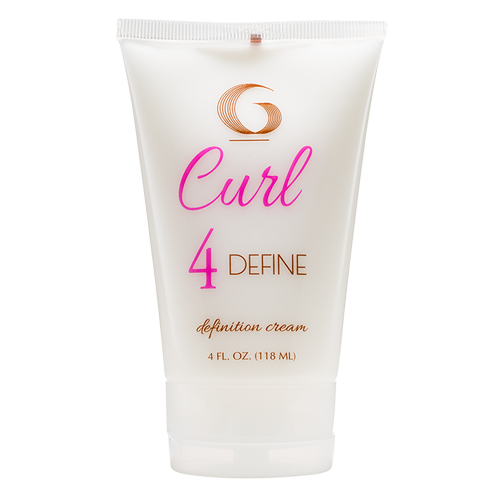 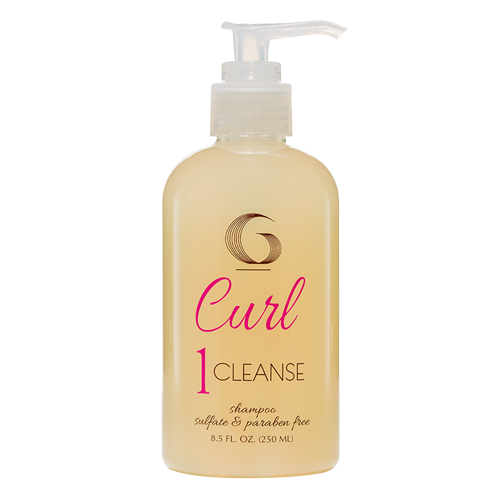 Provides maximum hydration and boosts curls. 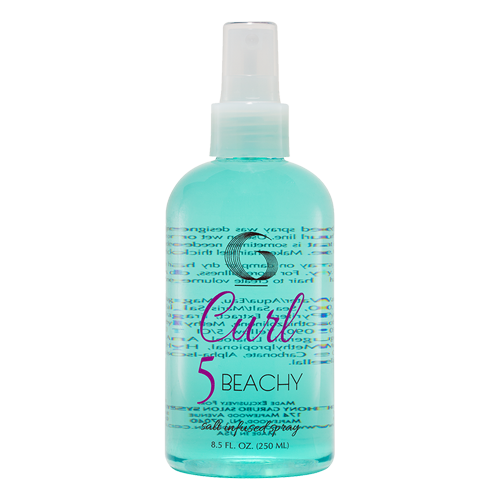 Perfect for all hairtypes. 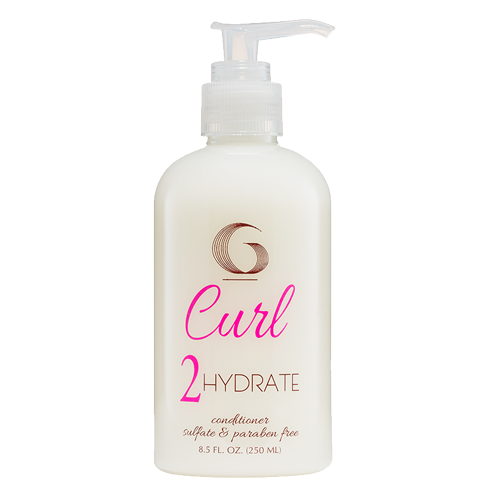 Be the first to review “2 Hydrate” Click here to cancel reply.